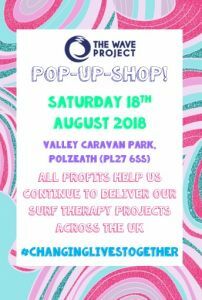 North Cornwall will be hosting their first Pop-Up-Shop in collaboration with the Valley Caravan Park and Era Adventures on Saturday 18th August 2018. This will take place after the Surf Club session. 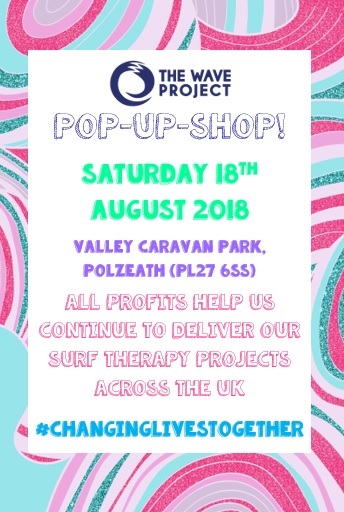 All profits directly fund our Surf Therapy Projects across the UK. Please ensure that you park in the Council Car Park on Polzeath Beach (PL27 6SS) or Tristram Car Park (PL27 6TP).